Now Hiring Mall Sales Reps! 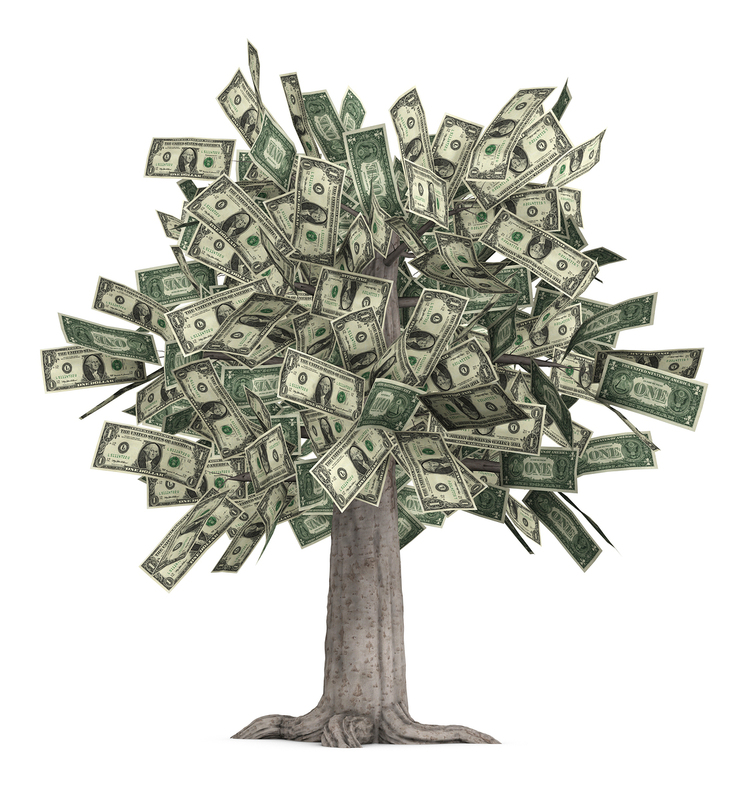 Earn up to 3,000PHP per referral per 3 years recurring commissions! 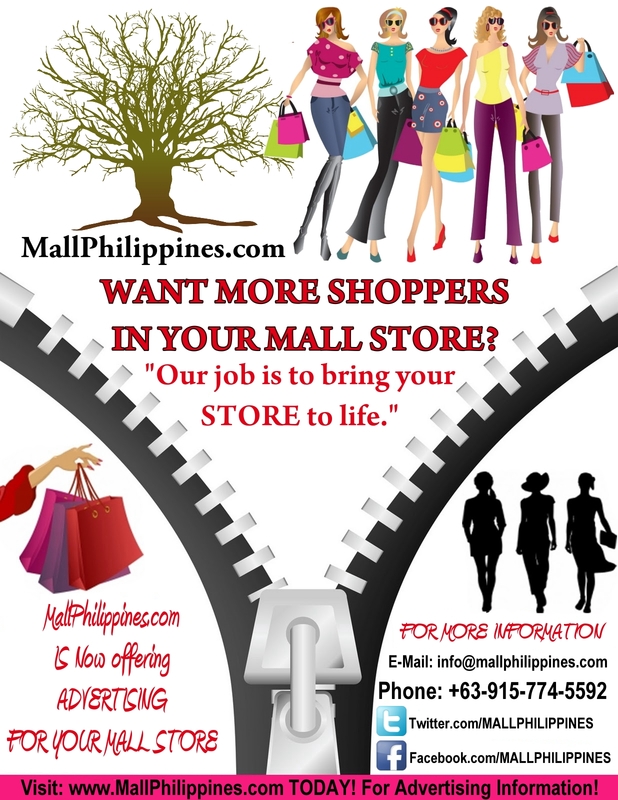 If you know a mall store owner anywhere in the Philippines or want to earn extra money by handing out flyers for advertising mall stores and Mall kiosk rentals, then contact us below! Then, if the owner contacts us for 3 years of advertising you will instantly get 3,000PHP per referral per every 3 years recurring commissions! If they renew their contract in the next 3 years, you will receive 10% again recurring commissions for the new contract = 3,000PHP! If they also want us to design a website for the store, you will get 10% commission for the sale of the website up to 5,500PHP! Plus an extra 3,000PHP for the advertising contract if the owner decides to advertise with us! THAT’S 8,500PHP for handing out 1 flyer! If the mall store decides to use our services, you will make steady yearly reoccurring commissions!!! Getting started with the Mall Philippines Affiliate Program is easy! You are steps away from earning 10% recurring commission! Interested in this great money making opportunity?